Do you want to run your very own online t-shirt shop? That’s awesome! As you may already know, we love t-shirts around here and therefore support anyone who wants to get into this industry. Running an online business can be fun, but also challenging. There are many things you need to look over like domain, competition, promotion and many more. In this post, we’ll talk about one of the most fundamental ones, your catalogue. The catalogue is what will show your potential clients what you’re selling and, eventually, make them buy from you. So it is important it is the best it can be. There are many ways to build an online catalogue: You could hire a web designer (and maybe even a programmer, as well) or do it yourself with a designing platform. But before you even start considering how you’re going to develop this project, you’ll need to take a couple of things into account. To sell, of course! You might say, and you would be correct, but you’ll also need to wonder if there is any secondary motive. Maybe your business is a new one and you want potential customers to get to know it, or you just simply want to replace the old catalogue because it’s outdated. These reasons might seem silly, but it is important to keep them in mind because they will affect the decisions you make in the future. A catalogue that’s meant to renew a brand won’t look the same as the one that’s meant to launch a new product. Once that you know the purpose of your catalogue it’s time to get to the drawing board. Remember you won’t be designing a flier here, a catalogue is a process that requires a lot more involvement and time. It is important to plan ahead because any problems that could’ve been foreseen might set you back hours, days or maybe even weeks depending on how big your catalogue is. What’s your target audience? We might sound like a broken record since we mention this in almost every design related post, but it is important. Your niche will dictate the visual aspect of your catalogue, the types of images, colours and even the language it uses. A brand with millennial mothers for a target audience will design a catalogue completely different to a company who wants to sell to a middle-aged sports fan. For the hundredth time, think of your brand when making design decisions! This goes beyond using your corporate colours and printing your logo on every corner. The narrative has to make sense. 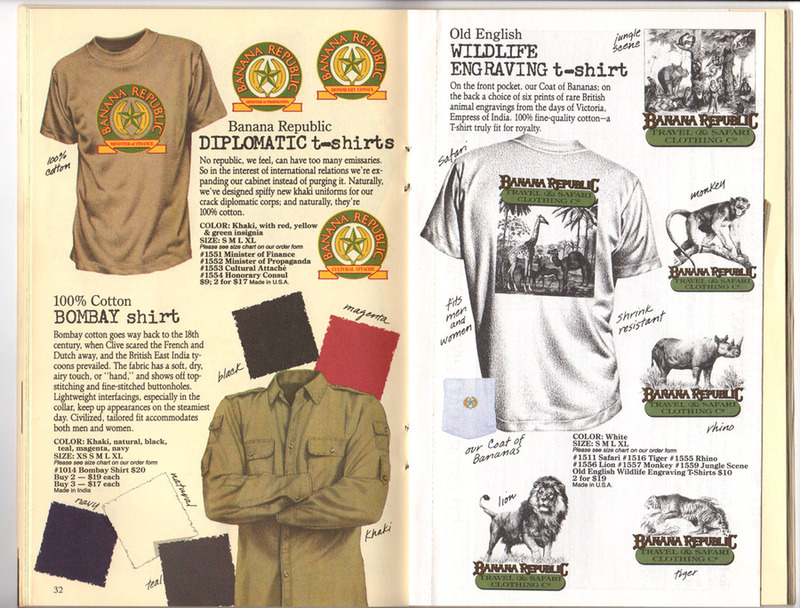 How does your brand’s storyline translate to a catalogue? 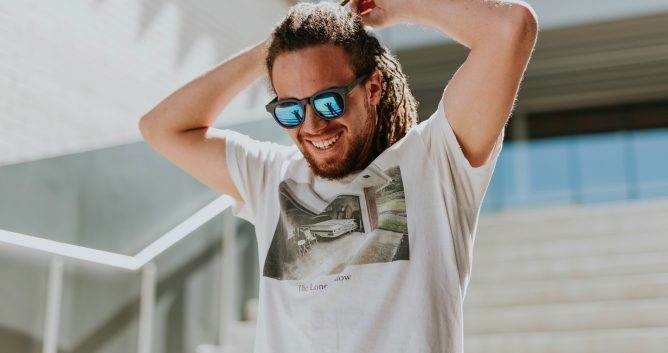 If it has a cheeky personality then maybe you could include jokes inside the product descriptions, or if it’s a brand geared towards geeks the pictures of the t-shirts could feature models wearing masks of famous comic or sci-fi movie characters. Make a list of everything you want to show up in your catalogue, products, descriptions, pictures, about section… Anything you can think of needs to go on that list. Know your products’ features and keep them in mind. This process is meant to organise your ideas. If you know exactly what you want to appear then the designing part will be much easier. Even if you’re hiring a web designer to do the work, it’s not a bad an idea to sketch what you would like your catalogue to appear like. This doesn’t necessarily have to be done by hand, it could be done on the computer or if you lack the abilities, make a folder composed of catalogues that you’d like to emulate. The professional will eventually tell you what works and what doesn’t and will probably make a sketch of his/her own, but with your idea on paper, he/she will be able to start on a much more solid ground. It should be simple. This is a catalogue, not a fanzine. It is not the right place to experiment with fancy fonts or a crazy image layout. Catalogues are meant to be uncomplicated and straight to the point. Their main goal is to sell, anything that could distract from that end should be avoided. Since it is the first thing your clients will see, images need to be beautiful and of high quality. Even if their resolution is downgraded afterwards to upload it to the internet, they need to start as a high-quality image. Ask any graphic designer and they will tell you the same. Then, where do you get a handful of good-looking images for your catalogue? Hire a professional. It may not be the cheapest option, but at least it will ensure you have an impressive result. Shoot your own photos. If you’re comfortable with a camera then maybe it would be a good idea for you to take your own pictures. You’ll save money and they’ll end up looking just the way you want them. Use supplier images. Depending on the kind of t-shirts you’re selling, some images could be supplied by the vendor. 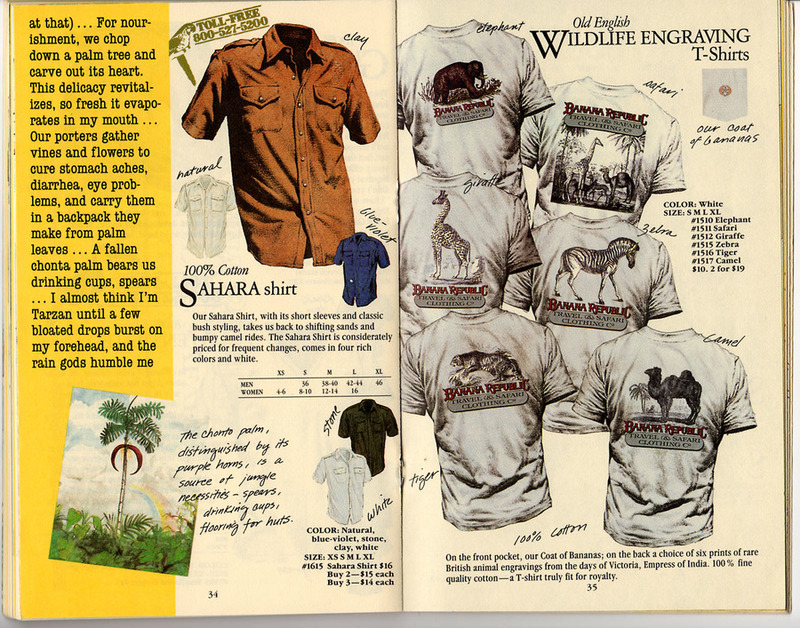 Since this will be an online catalogue, stick to easy-to-read, sans-serif fonts. The last thing you want is for a potential customer to be turned off from your product because they can’t read the description. Common fonts like Helvetica, Arial and Verdana should do fine. If you want to create hierarchies, try experimenting with bold, all caps, underlines and italics. It can be easily overlooked, but you’ll be making a mistake if you do. While it is true that images are what people are first drawn to, the copy is the backbone of any catalogue and when done well can inject with personality an otherwise boring list of items. Proofread. While it might not kill you, the embarrassment of finding a typo in a catalogue after it has gone live can be quite painful. For this, it is important to proofread the texts several times. Let it rest, and go back to it the next morning or after a couple of days. Try to show it to someone else, as well. When we’re tired and have read the same text over and over again, we can overlook even the most obvious of slips. Keep it short and sweet. Product descriptions need to be short or you run the risk of boring your prospective client. Focus on the main features of the item. The final part of your catalogue journey should be a cold analysis. Are people engaging with the content? Or are they just bouncing off? Have sales gone up? Down? Or are they still the same? You might also want to run a survey and ask people what they think of the new service. If the results are not that good, it may be time to go back a couple of steps and do some redesign. 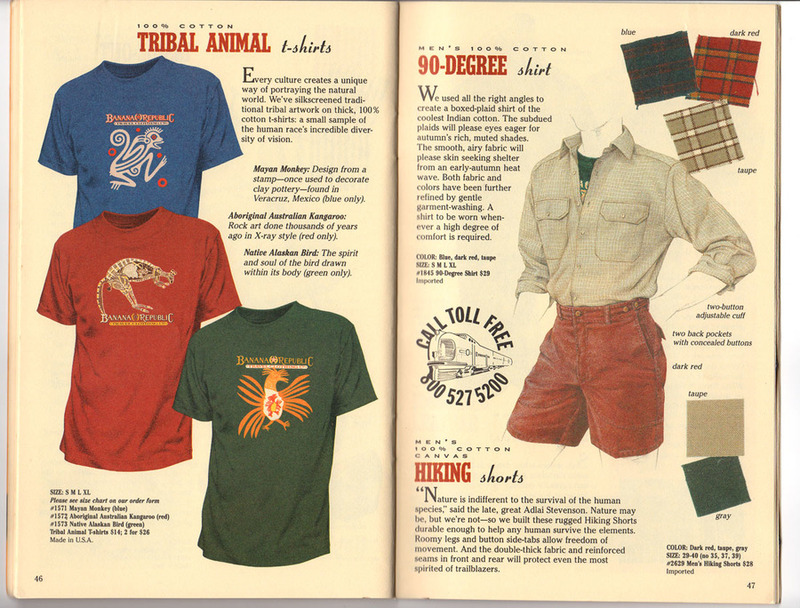 If you have more tips on how to design an online t-shirt catalogue, then please let us know. We love hearing from you! Leave us a message below or drop us a comment on any of our social media outlets. For more awesome content, keep reading the Printsome Blog.